We have a great selection of laminate flooring to choose from, be sure to visit our showroom and talk with a flooring expert! Laminate is available in numerous looks from exotic wood grains to marbles. 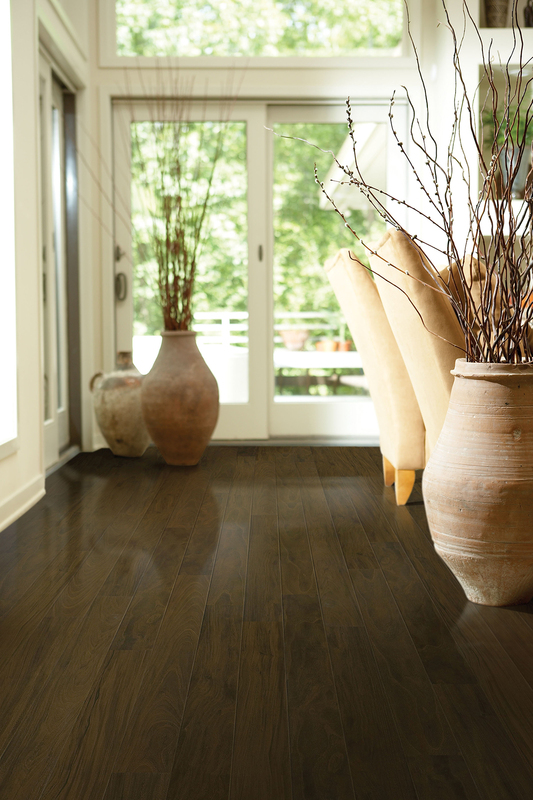 With its unsurpassed durability laminate will provide a rich looking floor at a reasonable price. With the growing demand of hard surface flooring, developing technology, and expanded styles and colors, laminate is a great alternative flooring. 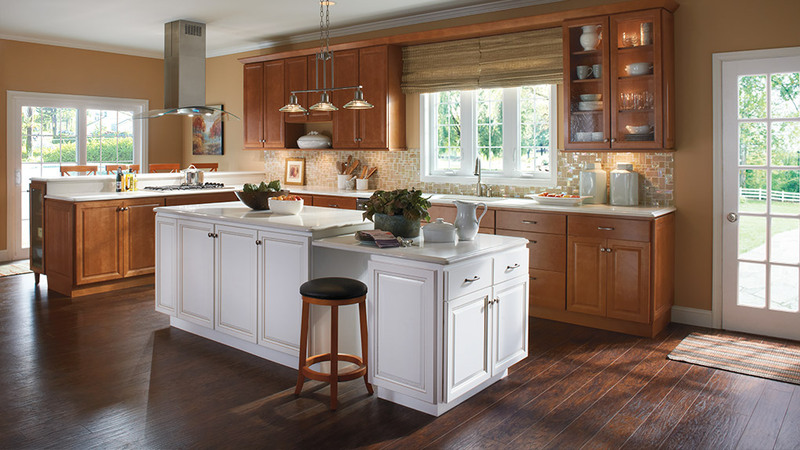 This is a durable, long-lasting surface that looks just like hardwood flooring.